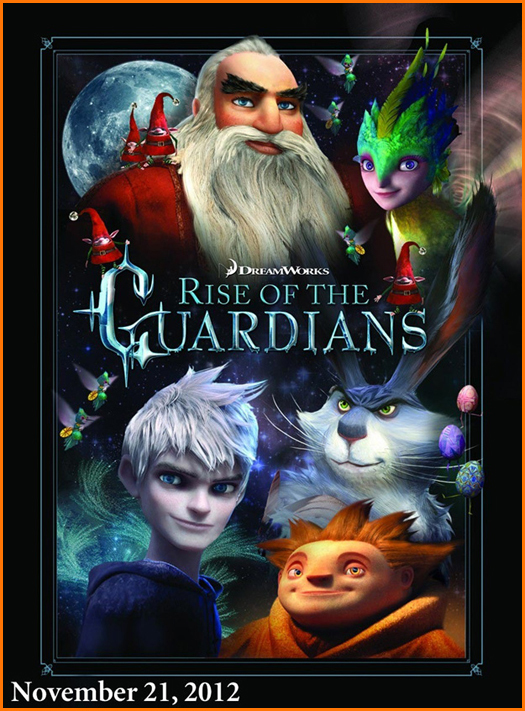 Description: Just in time for Thanksgiving, DreamWorks Animation releases this 3-D computer-animated fantasy film, in which the guardians of seasons and holidays (Santa, Easter Bunny, Jack Frost, Tooth Fairy) band together to defeat an ominous threat. Director: Peter Ramsey. Screenplay: David Lindsay-Abaire, based on the book "The Guardians of Childhood" by William Joyce. Voices: Chris Pine, Alec Baldwin, Hugh Jackman, Isla Fisher, Jude Law, Dakota Goyo. Rated PG. 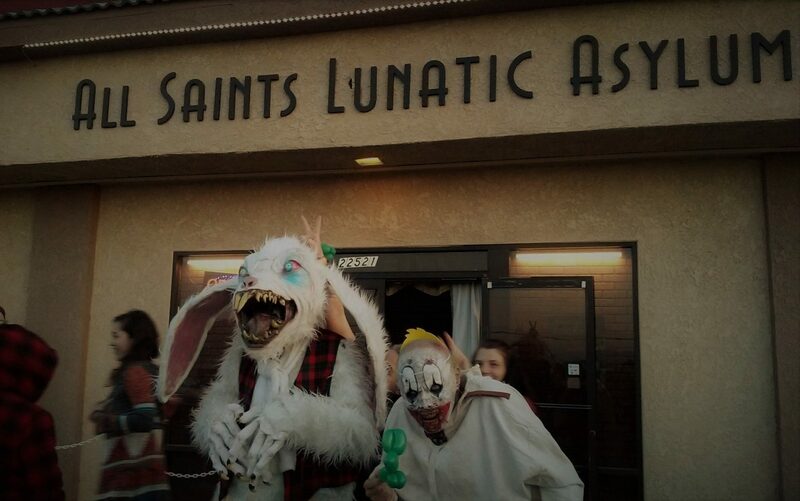 97 minutes.